Summary: Synnott Mountain Guides is a year-round mountain climbing guide service operating out of New Hampshire’s Mount Washington Valley. Summary: Chauvin Guides International has a diverse background in mountaineering. Their experience began by hiking the Appalachian Trail in 1975 and soon after turned to technical climbing. Summary: Cathedral Mountain Guides is a New Hampshire-based guide service founded in 2008 by American Mountain Guide Association certified guide Bayard Russell, Jr. and now run in partnership with local guide, accomplished alpinist and Piolet d’Or Recipient, Freddie Wilkinson. Summary: For Joe climbing is more than just fun, it’s his lifestyle. He loves to share his passion with those who are drawn to the mountains. Alpine Endeavors offers Mountaineering, Rock, Ice and Alpine Climbing in New York, New Hampshire, West Virgina, Colorado, Nevada, Arizona, Washington, Andes Mountains, Ecuador and New Guinea, Indonesia. Summary: They offer skills courses and climbing classes at all experience levels for people seeking to expand their skills and knowledge. They also offer climbing instructor training and certifications through the AMGA Climbing Wall Instructor and AMGA Single Pitch Instructor Programs. Fox Mountain Guides and Climbing School offers Rock and Ice climbing in North Carolina, Kentucky, Tennessee, Georgia, Illinois, Arkansas, New Hampshire and in North Carolina. 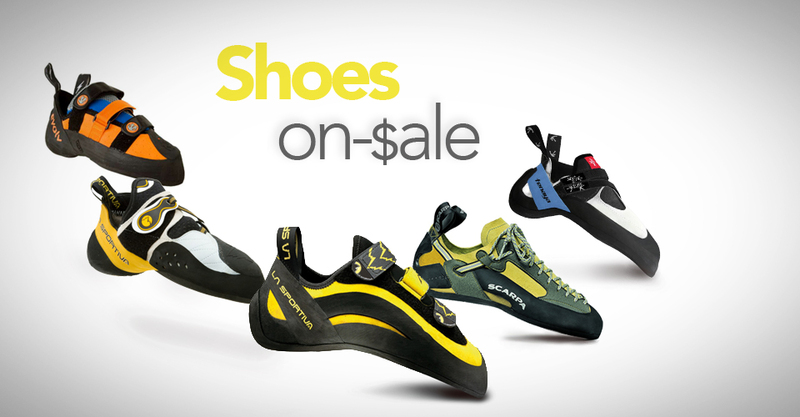 Summary: New River Mountain Guides is a climbing school owned and run by active rock climbers. Their instructors are accomplished climbers in their own right. New River Mountain Guides offers Mountaineering and Rock Climbing in West Virginia, Kentucky and Nevada. Summary: With Adventure Spirit your explorations take shape on rock, ice, and alpine terrain. They specialize in Northeastern United States climbing destinations and select U.S. and international locations, working with individuals and groups of all ages, abilities, and passions, to provide them with meaningful experiences and memorable rewards. Adventure Spirit Guides offers Rock, Ice and Alpine Climbing in New York, New Hampshire and Vermont.